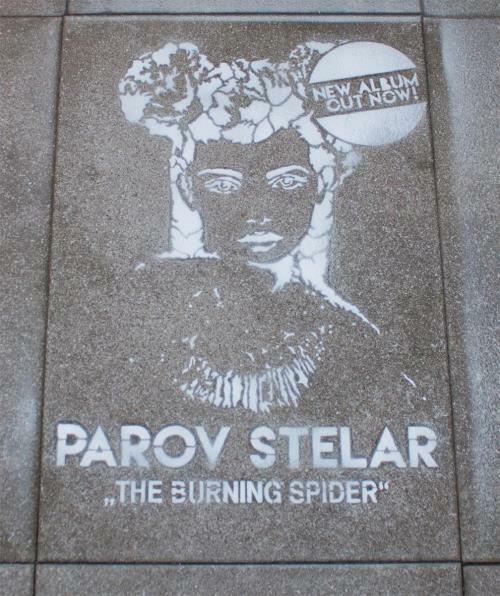 La Muzic de Lady: News du jour : "The Burning Spider" Parov Stelar. 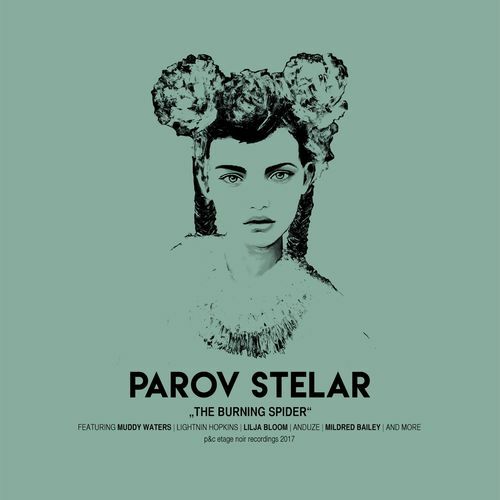 News du jour : "The Burning Spider" Parov Stelar. L'art du sample il le connait sur le bout des doigts ! L'artiste Autrichien Parov Stelar sort son douzième album "The Burning Spider" et va faire briller notre été de Blues et d'Electro Swing. Avec Lightin Hopkins, Lilja Bloom, Muddy Waters, Anduze, Stuff Smith, Mildred Bailey, Wingy Manone. Extrait "The Burning Spider" Parov Stelar feat Lightin Hopkins. 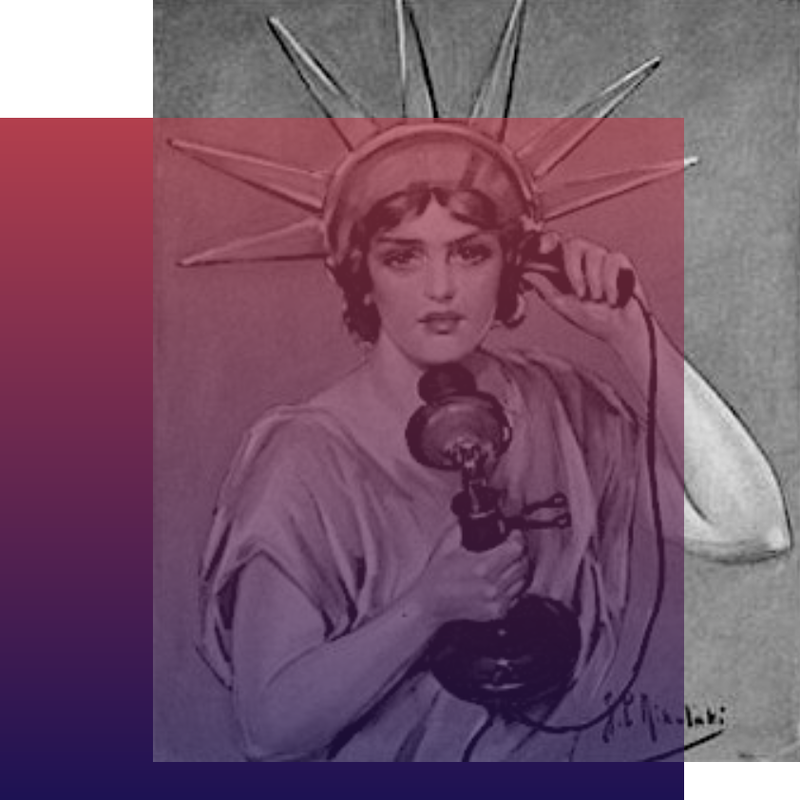 Extrait "Mama Talking" Parov Stelar feat Stuff Smith. Et quand Parov Stelar met des gants : The Making of The Limited Art Edition "The Burning Spider."